A scholarly monograph examining the place of music in the architecture of The Divine Comedy. Ciabattoni, a professor at Georgetown, sees Dante using references to music to deepen and enrich the political, moral, and religious themes of the poem. The basic claim can be briefly stated: in Inferno music is heard as a perverse parody of sacred liturgy, cacophonous and ugly; monophonic chant dominates Purgatorio, where it is a balm for wounded souls and an expression of spiritual solidarity; Paradiso enters the realm of polyphony, where the music of the spheres and a harmonious chorus of blessed souls express the unutterable beauty of beatitude. Speaking as a casual admirer of Dante, none of this strikes me as particularly surprising or controversial, but it is certainly valuable and interesting. 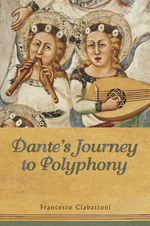 Most intriguing was Ciabattoni’s observation that the cascading, intertwined vocal lines of polyphony serve Dante well as he approaches the highest heavens precisely because the complexity obscures the sung text, for the music is thus able to carry the soul beyond the limits of rational comprehension and into the realm of boundless love and beauty. Take that, Council of Trent! Ciabattoni develops his full argument in great detail. 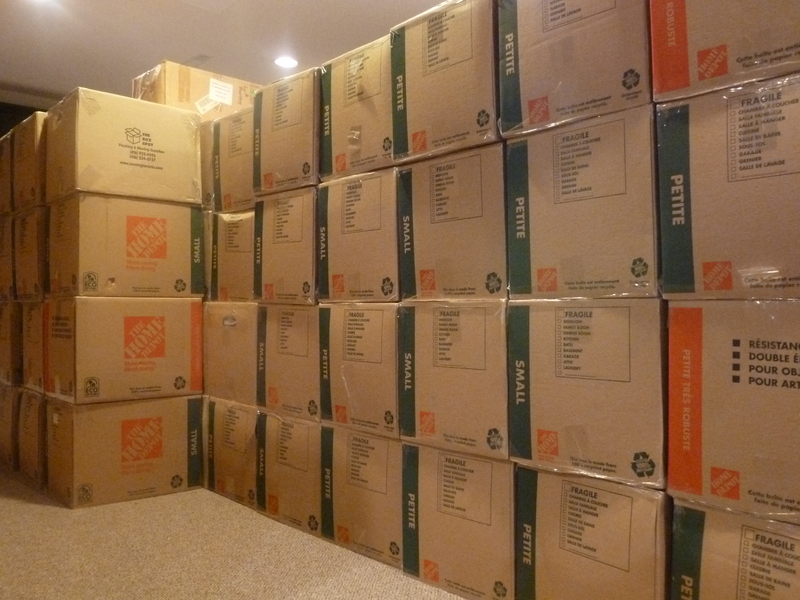 Catholics are sometimes accused, by their separated brethren, of importing a lot of non-Biblical baggage into their practice of the faith; I won’t say that Scott Hahn set out specifically to counter that accusation (though, given his background in evangelical Protestantism, it might have been in the back of his mind), but he has countered it nicely all the same. 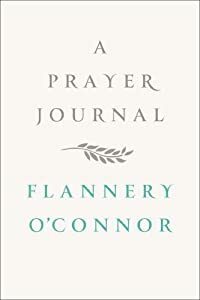 He examines forty aspects of Catholic religious and devotional life, ranging from broad thoroughfares like “the Mass” and “Baptism” to nooks and crannies like “Novenas” and “Scapulars”, devoting five or six pages in each case tracing it to Biblical sources. 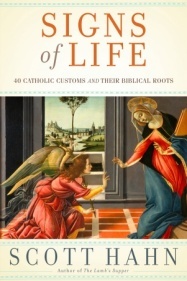 Quite apart from whatever apologetic value the book may have, it also serves as a helpful primer on the wonderful variety and richness of Catholic faith and life. What would life be like without pilgrimage, the Church calendar, sacred images, and the tabernacle? I don’t want to think about it. The book would make a suitable gift for a Catholic convert, for a non-Catholic curious about Catholic practices, or for a cradle Catholic who wants to deepen their understanding of the tradition. Written in an accessible, even conversational, tone, it is the sort of book one can pick up now and then, read a few pages, and then set down again. It would serve well as a basis for family catechesis, or (as I can personally testify) as occasional bedtime reading. The designation “early”, in this context, refers to music that was rarely or never heard prior to a revival of interest in the mid-twentieth century — namely, music of the medieval, renaissance, and baroque periods, covering the years from roughly 1000 (coinciding with the invention of musical notation) to about 1750 or thereabouts. Bach is “early music”; Mozart, just a few decades later, is not. The book gives a nice introduction to the music of these times, pointing out the distinctive characteristics on the basis of which we carve it up into separate periods, and helpfully highlighting the performance challenges of the music, some of which survives only in ambiguous notation or assumes that players will improvise on the basis of the written score. Kelly, a professor of music at Harvard and long involved in early music circles, also devotes a substantial part of the book to a brief history of the “early music movement” of the past fifty years, which aimed to revive the repertoires, styles, and instruments of the past. He doesn’t shy away from skeptical questions about this quest for musical “authenticity” — after all, “period instruments” and “period playing” are all very well, but where shall we find a “period audience”? — but in my opinion the proof is in the pudding: without this music, and the dedication of those who try to bring it back to life, the world would be a much drabber place. The book is a pleasant little primer for those who love this music. A couple of years ago, during an Antarctica-themed blogging blitz, I wrote about Ernest Shackleton’s ill-starred Endurance expedition to the South Pole, which ranks as one of the great survival tales in the annals of exploration. (See here.) 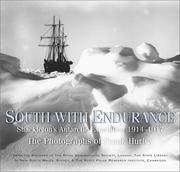 Frank Hurley was the expedition’s photographer, and this beautiful coffee-table book gathers together the photographs that he was able to save from the hazards of ice and ocean. There is some background information given on the expedition and on Hurley, but naturally the pictures are the main attraction, and spectacular they are. Readers who want a good, detailed telling of the story should look elsewhere (specifically, to Lansing’s Endurance), but I would argue that this pictorial volume is an indispensable companion. Verdi’s Luisa Miller is, I suppose, a peripheral work in the grand scheme of things, but it is awfully good. Though it is usually considered an early work, the point is debatable: it was his fifteenth opera, and the massive triumph of Rigoletto lay just two years in his future. Naturally, if all was well with this love affair the opera would be over almost before it began. We therefore cast about for a problem, and here it is: unbeknownst to Luisa, Rodolfo is the son of the village’s lord, and his father intends him for a marriage at a higher station. At first Rodolfo believes that the letter is false, but when he confronts Luisa and she, inwardly devastated but outwardly resolute, confirms the sentiment of the letter, he is enraged. He secretly poisons a cup of water and, drinking from it himself, offers it to her. After drinking, and realizing that she is about to die, she confesses the truth: she loves him. Just then, as they are both beginning to falter under the effects of the poison, Luisa’s father returns, a free man, and the three sing a magnificent and heartbreaking trio, Padre, ricevi l’estremo addio (Father, receive my last farewell)… Ah! tu perdona il fallo mio (O, forgive my sin) … O figlia, o vita del cor paterno (O child, life of your father’s heart). A devastating conclusion follows.